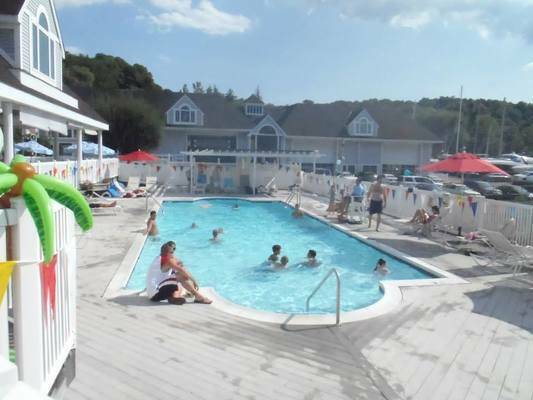 I have been a member now going on 3 seasons, I love this place close to lots of amenities, food, beer, parts, pool and great members and cast and crew. 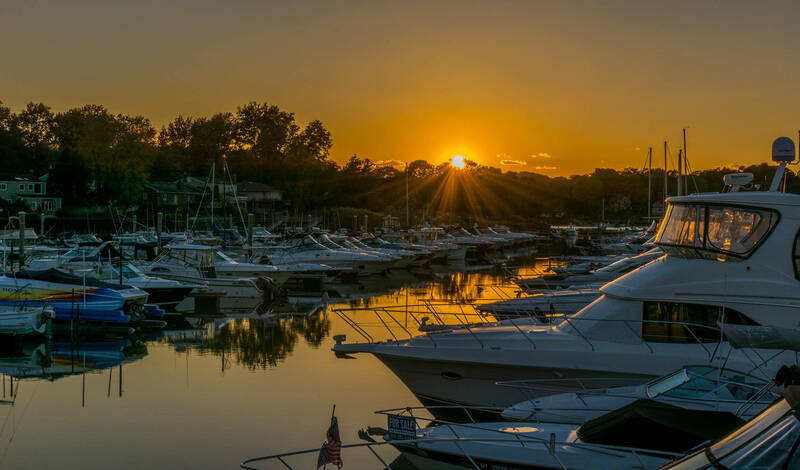 This marina exceeded our expectations. It has all the services you can expect from a full service marina and then some. Clubhouse with swimming pool, two restaurants, a gym and even a micro brewery right on the premises. Marina was great. Some issues with slip being hijacked by someone and breakfast wagon opening late and not having what they advertised. Very pleasant stay at the marina. Beautiful sunset from the restaurant. It was terrific. 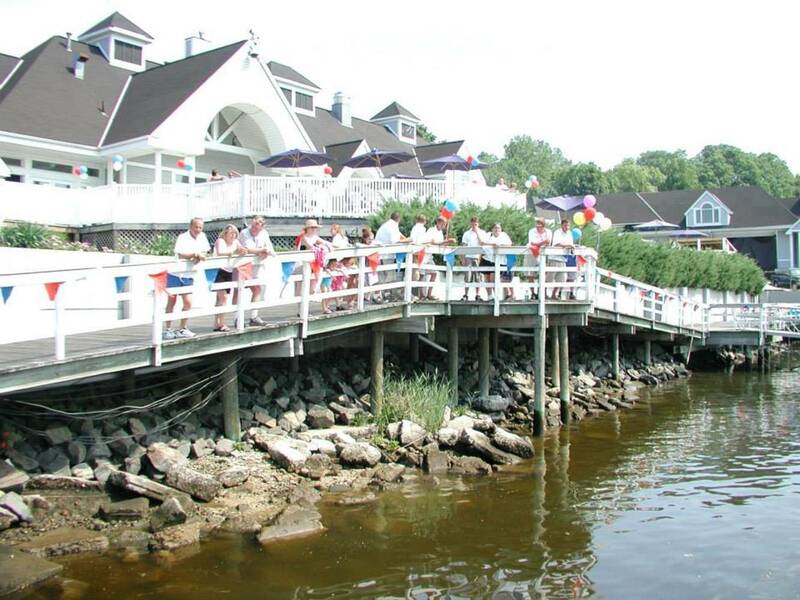 The crew (dock assistants) were great - courteous, welcoming and informative. 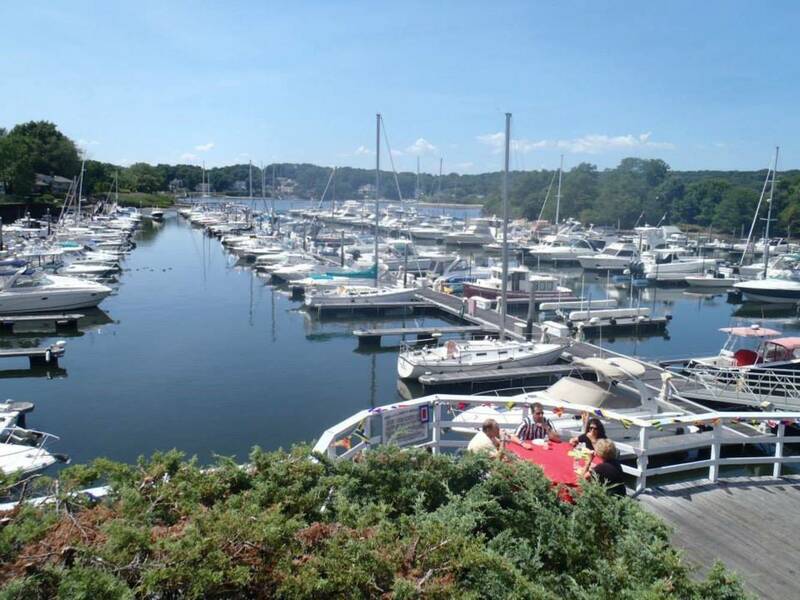 Easy trek to Northport Main St. Come visit!!! 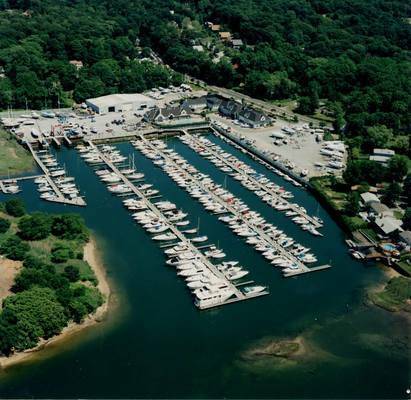 Nice facility with pool 2 restaurants, ship store, boat yard. Channel shallow at low tide. Great spot. an easy 20 minute walk to town. 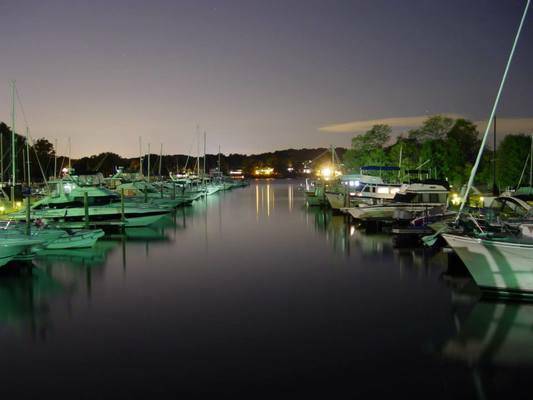 Marina is clean, safe, two great restaurants right on the property. 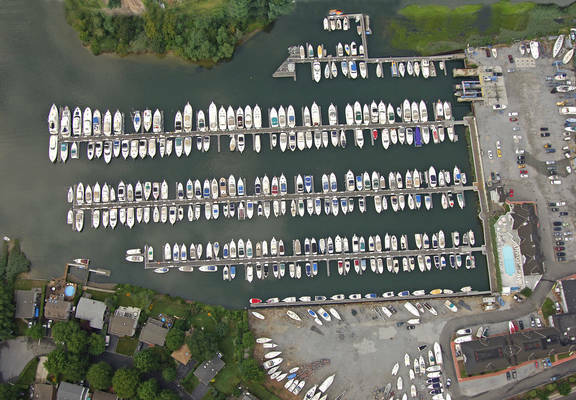 Very protected dockage. Nice, helpful staff. Always love staying here! Beautiful marina, pool and restaurant! The staff is awesome! My only wish is for something to be done in the marina bathrooms. There is no ventilation or air conditioning and the smell is awful. It had been about 5 yrs since we last visited and before that it was at least once per summer. Well... we were delighted that it has gotten even better. Very good & helpful staff. The pool hit the spot and the restaurant was just what we were looking for. We slept aboard and it was nice and quiet on the dock. All in all... just what the two of us were looking for. One of our favorite marinas. We stayed for a week and loved it. Great staff, great location. No WiFi service everything else was perfect. Lovely marina, incredible staff and nice facilities. We lucked on and hit one of their customer appreciation days, with a great spread and lots of friendly faces. It's a little far from town, about 20 minute walk. 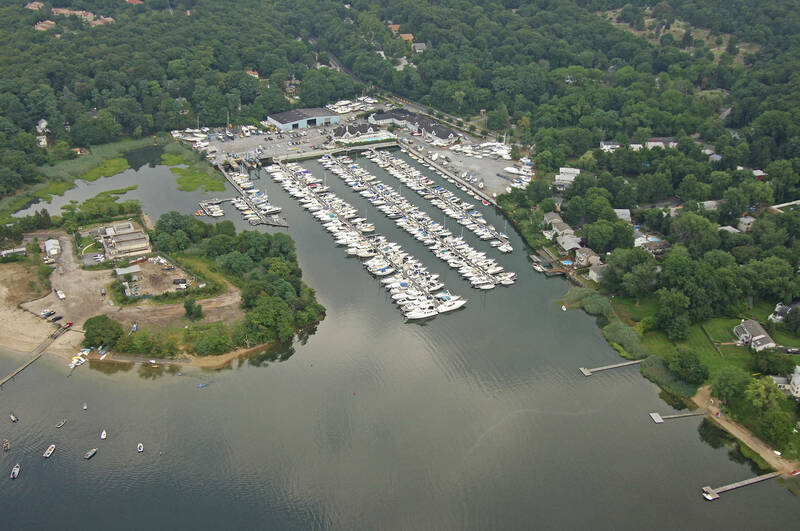 Biggest gripes are the lack of cell phone service and that the free WiFi didn't reach out to many of the slips; the marina operators are aware of that and will be installing extra antennas soon. 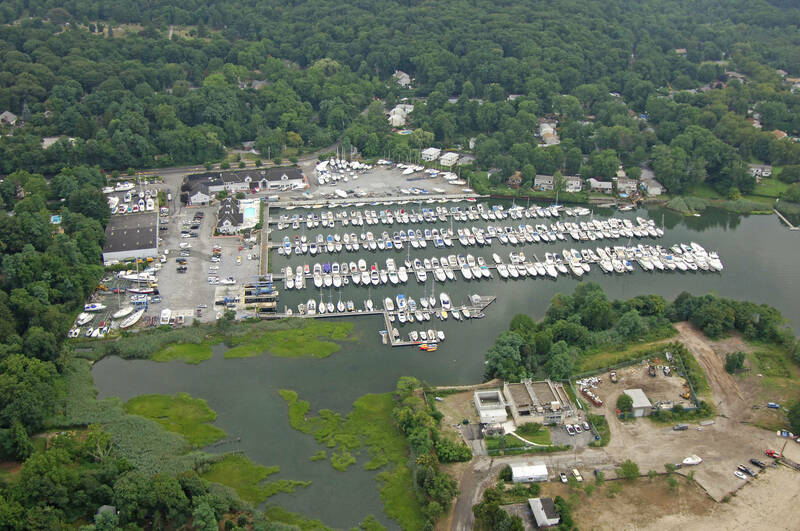 Also, the channel to the marina is not passable at low tide for deeper draft vessels; the marina is also on top of that, and ACE is scheduled to dredge fall 2017. Britannia Yachting Center is gently tucked away at the southern end of Northport harbor on the North Shore of Long Island, New York. 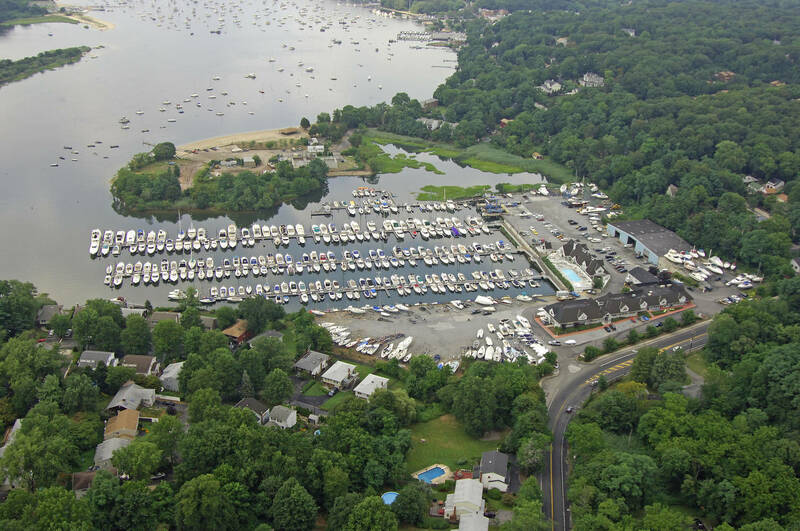 This quiet, protected 310 slip marina offers a complete marine center experience and a seasonal destination for transient mooring. Conveniently located on Route 25A and 5 minutes from historic Northport Village and 15 minutes from Huntington Village, Britannia boasts 17 acres of recreational activities as well as peacefulness for boaters and families offering top notch amenities in a relaxing atmosphere. 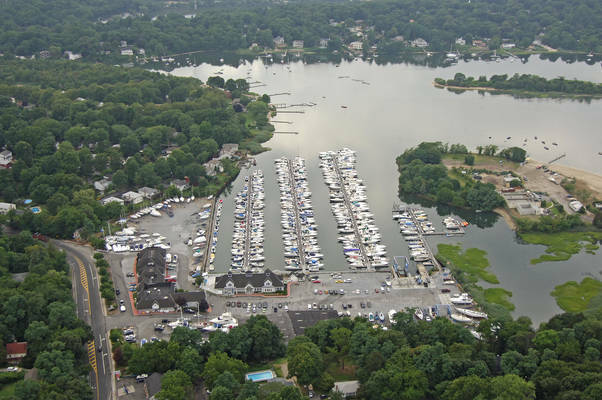 Our marina is minutes to prime fishing and a great "jump off" port when cruising across Long Island sound. Britannia Yachting Center encompasses marine repair and service center, marine fueling, pump out, transient dockage, ample parking, security and associated Marina Shops. Britannia's teak deck aluminum docks provide electric, water and cable TV. 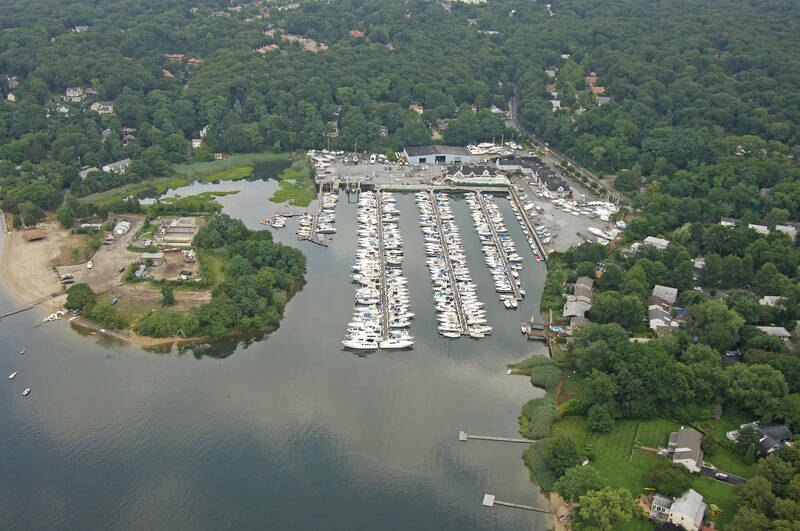 Marina amenities include a family friendly private pool with certified lifeguards, air conditioned/heated bathrooms & showers and a topnotch team of dock attendants available and at your service. All of the above amenities are included without any hookup, connection, or "location" fees. 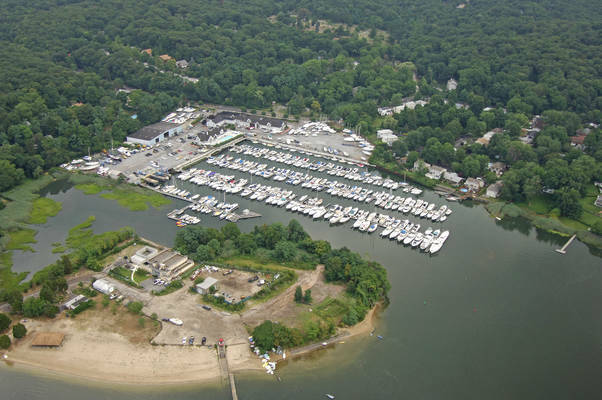 Reservation Requests are Acceptable for Vessels up to 40 feet. This is the Max LOA for rest of 2018 season due to slip availability.